Located in Fort Mill, which was recognized by Family Circle as one of the 10 BEST TOWNS FOR FAMILIES, Located just minutes from Pineville and Ballantyne, make area dining and shopping easy to get to. Fort Mill boasts a great tax rate and really good area schools. TO BE BUILT! Cul-De-Sac lot in Chadwyck! 3 BR / 2.5 BTH. First Floor Private Office! Butler's Pantry offers additional kitchen storage. Bench w/Cubbies at Mudroom provides additional storage! Second Floor Master features huge walk in closet! Large Bonus Room can serve as a Play Room or secondary Entertaining Space! 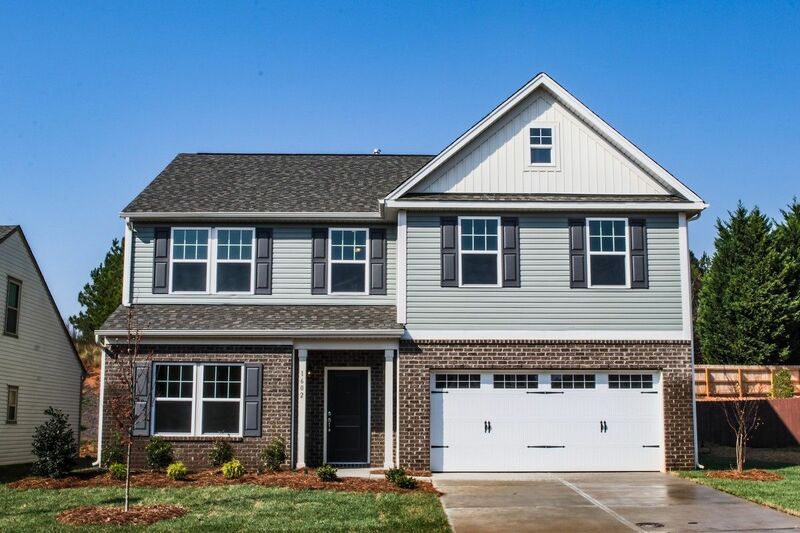 Enjoy community amenities and close proximity to I-77 and US-521.